We all have a lens inside our eye which helps us see. If that lens becomes cloudy, you have what is called a cataract. Studies have shown that by age 80, more than half of U.S. adults will either have a cataract or will have already undergone cataract surgery. Age isn’t the only reason you might develop cataracts, though. Other causes include diabetes, an injury to the eye, or certain medications. Immediate surgery isn’t usually needed if one of our eye doctors diagnose a cataract during your eye exam. 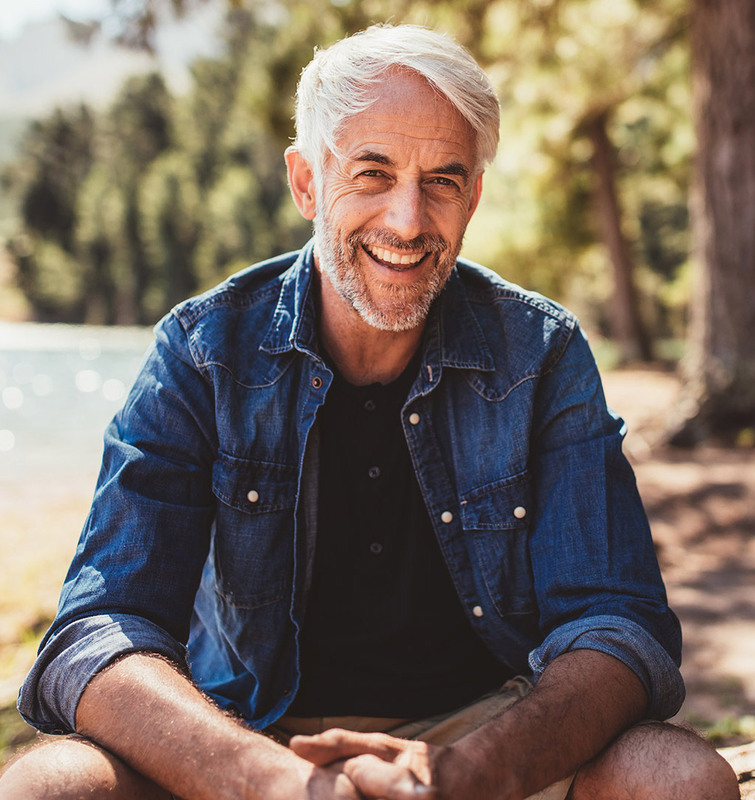 You’ll learn about the options available, which might include monitoring the cataract over time, adjusting your prescription to help you see more clearly and managing your symptoms. 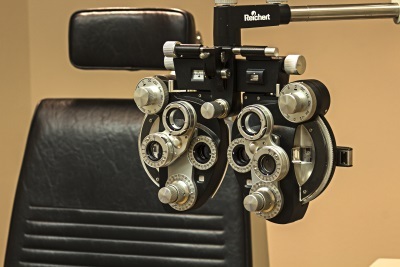 When surgery is needed, our eye doctors will refer you to a trusted eye surgeon. We’ll then partner with them to manage your care after the procedure. The good news about cataracts is that surgery has been proven to be successful in helping patients regain their vision. It’s also important to note that there are steps you can take to avoid developing contacts. For more information about cataracts and how to avoid them, be sure to talk with one of our eye doctors during your next appointment.